'Chateau Ridge'. Incredible end unit! 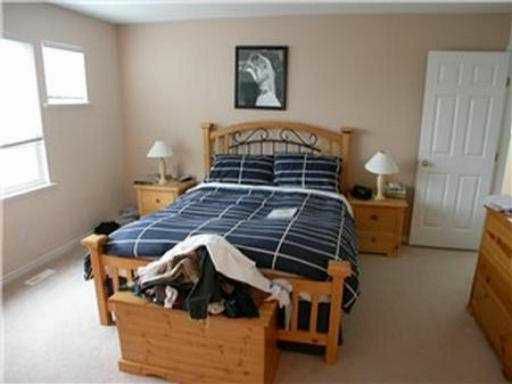 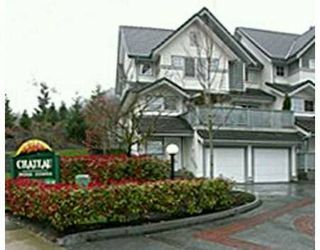 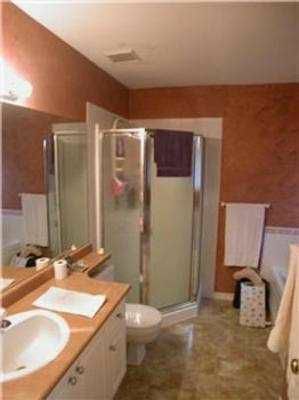 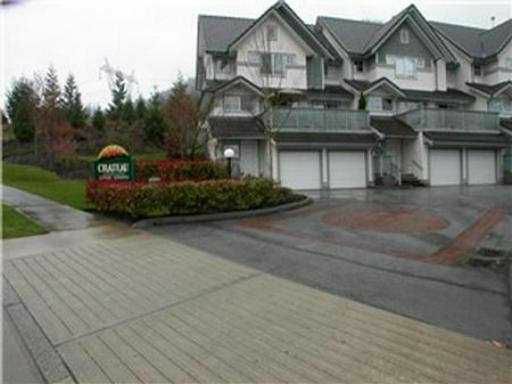 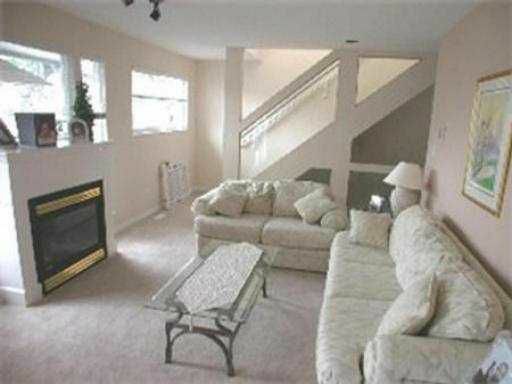 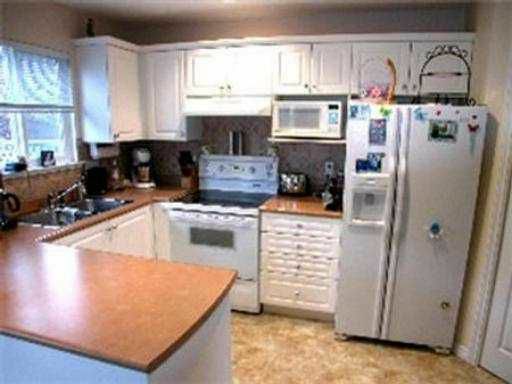 This huge 3 bedroom, 3 bathroom townhome is gorgeous, lovely, private back yard, big balcony, right on the golf course. 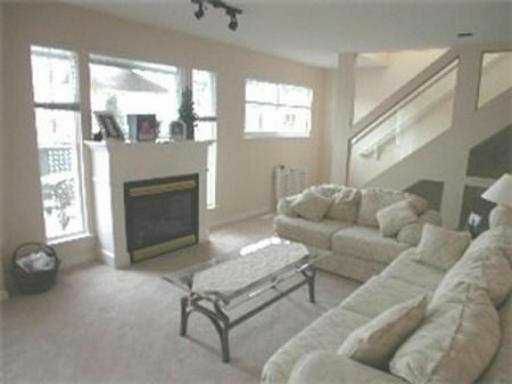 This home has many large windows and was former showhome. 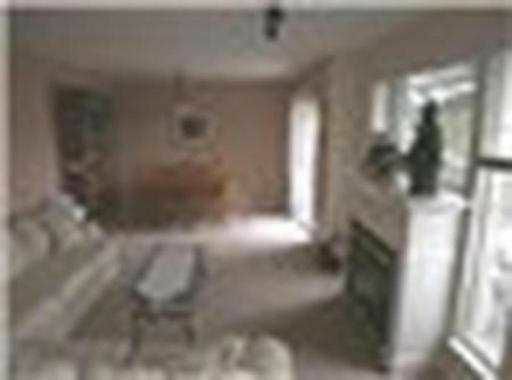 It looks like new, come and see and you won't be disappointed.